This op-ed essay of mine was published in Daily FT newspaper, Sri Lanka, on 16 July 2015. Just when we began to worry that our recently elected head of state had lost his tongue, he broke his silence. 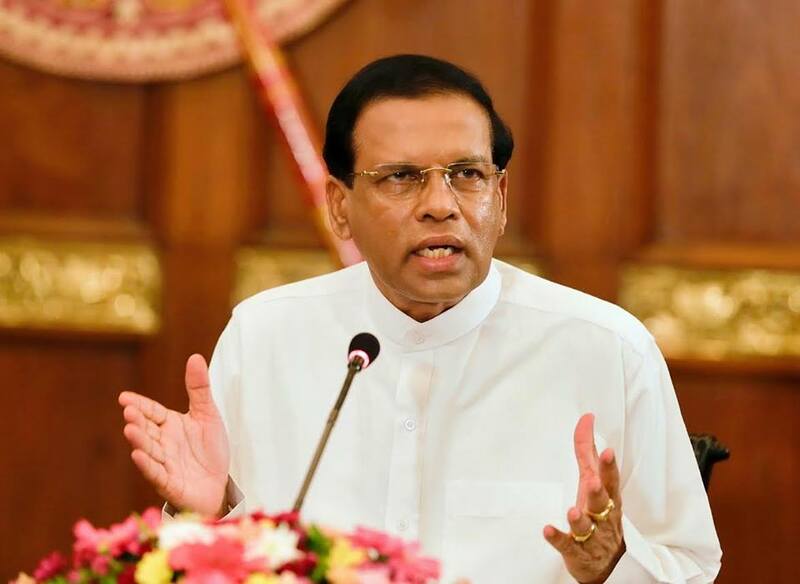 On July 14 evening, President Maithripala Sirisena finally addressed the nation. He spoke calmly and clearly. He was resolute — but with none of the pomp and bravado that characterised his predecessor Mahinda Rajapaksa. Sirisena’s speech outlined his key actions and accomplishments since being elected less than 200 days ago in one of the biggest election surprises in Lankan political history. He was mildly defensive of his low-key style of governance, which includes extended periods of silence. I’ll leave it for political scientists and activists to analyse the substance of the President’s Bastille Day speech. My concern here is why he waited this long. If a week is a long time in politics, 10 days is close to an eon in today’s information society driven by 24/7 broadcast news and social media. An issue can evolve fast, and a person can get judged and written off in half that time. Sri Lanka’s democratic recovery can’t afford too much of this uncertainty and distraction created by strategic presidential silences. Zen-like long pauses don’t sit well with impatient citizen expectations. And the President himself must reconsider this strategy (if it is indeed one) — his political opponents are hyperactive in both mainstream and social media, spinning an endless array of stories that discredit him. Until a generation ago, we used to say that a lie can travel half way around the world while the truth is still putting on its shoes. In today’s networked society, when information travels at the speed of light, fabrications and half-truths spread faster than ever. Public trust in leaders and institutions is also being redefined. Transparent governance needs political leaders to keep talking with their citizens, ideally in ways that enrich public conversations. President Sirisena is not the only Lankan leader who needs to catch up with this new communications reality. When a controversy erupted over how the Central Bank of Sri Lanka handled Treasury Bond issue on February 27, the government took more than two weeks to respond properly. In a strict legalistic or technocratic sense, Wickremesinghe was probably right (as he usually is). But in the meantime, too many speculations had circulated, some questioning the new administration’s commitment to transparency and accountability. Political detractors had had a field day. Could it have been handled differently? Should the government spokespersons have turned more defensive or even combative? More generically, is maintaining a stoic silence until full clarity emerges realistic when governments no longer have a monopoly over information dissemination? Is it ever wise, in today’s context, to stay quiet hoping things would eventually blow away? How does this lack of engagement affect public trust in governments and governance? These are serious questions that modern day politicians and elected officials must address. In my view, we need a President and Prime Minister who are engaged with citizens — so that we are not left guessing wildly or speculating endlessly on what is going on. No, this is not a call for political propaganda, which has also been sidelined by the increasingly vocal social media voices and debates.